Home Banking LOAN IN MINUTES: How to Get Loan Instantly? A financial institution offers loan products with low interest rates and quick loan approval is known as loan in minutes. A financial institution offers loan products with low-interest rates and quick loan approval and disbursal is known as the loan in minutes. They are known as quick loans and are issued in a short period of time. These loans are subject to less rigorous screening and are extended to people who have a need to secure a loan urgently at short notice or have bad credit. These loans literally take minutes to process and come in the form of personal loans in small amounts. 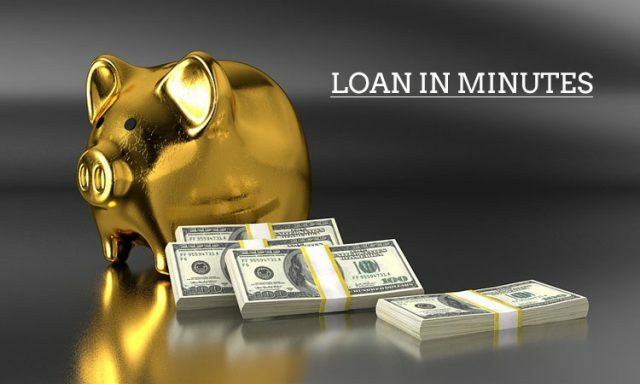 These loan in minutes are approved in a short duration as less emphasis is given to background checks, and despite bad credit, a loan can be approved. A loan can be applied through an online form or application. When compared to traditional loans, these loan in minutes is informal and less regulated. There might be increased risks while taking a quick loan especially of fraud, identity theft, and other security issues. These loan in minutes might also bear higher rates of interest, hidden fees, and other issues too. There are many apps through which you can take a loan in minutes. The Eligibility criteria, interest rates differ for each App and to person’s based on their annual income. Proofs like Pan card, Aadhar card, Photo, Bank statements, Salary slips need to be submitted in the app. Depending on your credit and risk profile the loan amount will be decided. The loan is sanctioned and disbursed immediately to your bank account if you meet the eligibility criteria. 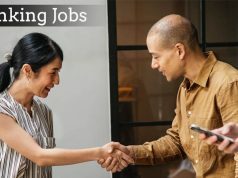 There are many apps that can aid in getting the loan in minutes like India Bulls Dhani, Money Tap, Early Salary, Kredit Bee, CASHe, Money In Minutes etc. with so many options available seeking an urgent loan will only take a few minutes now. The loan taken comes at a low-interest rate and can be returned within a time duration as fixed by the lender. Loan in minutes can actually take care of all your financial worries in minutes. 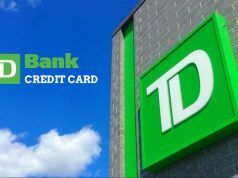 Previous articleAre you Confused about what is Bank fees? 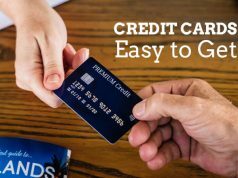 Next articleBANK OF AMERICA CREDIT CARD: Which One Is Best For You?